Hello. 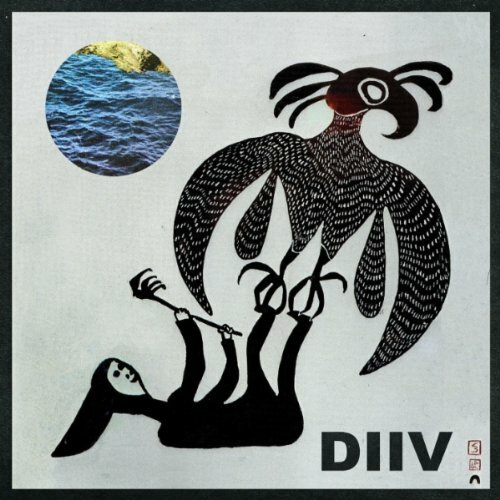 The fine debut album by DIIV was recently added to the Spotify library. Genre: pop/rock. Enjoy! Hey. 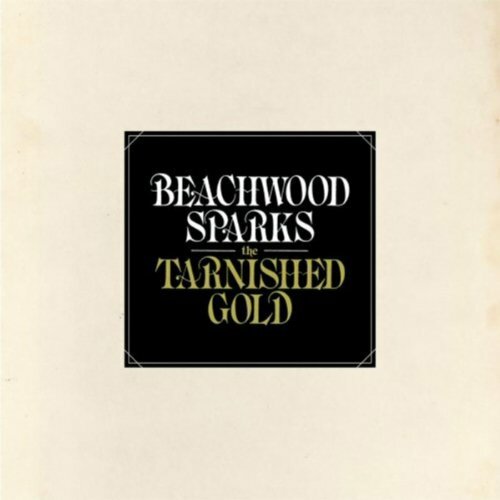 The beautiful new album by Beachwood Sparks was added to Spotify earlier this week. Genre: folk-pop. Good stuff. Enjoy! Morning. 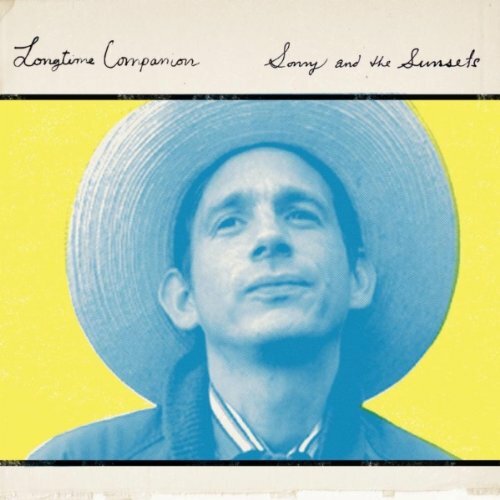 The charming new album by Sonny & The Sunsets was added to Spotify a couple of days ago. Genre: alt-country. Read this review and enjoy! Howdy. 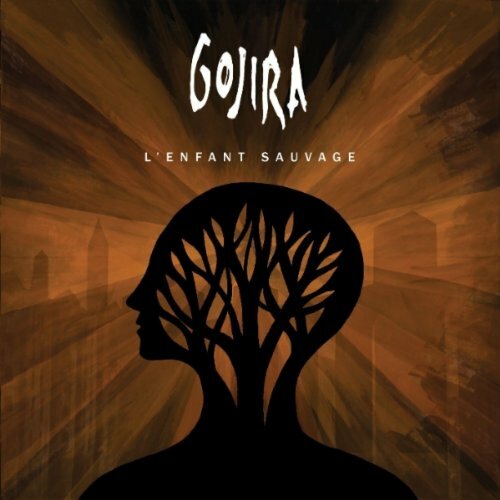 From a very recent Spotify update comes the new album by Gojira. Genre: progressive/death metal. Enjoy! Good morning! 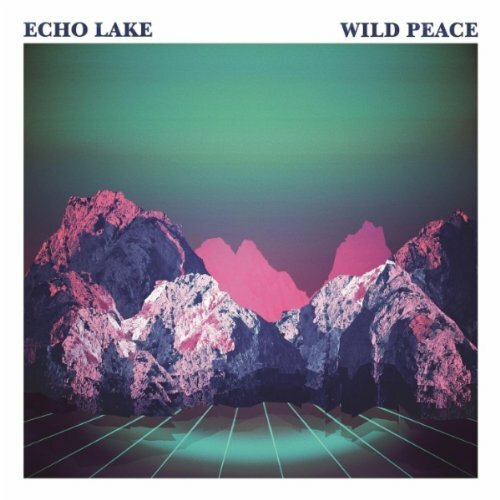 The debut album by Echo Lake was added to Spotify yesterday. Genre: shoegaze/dream pop. Enjoy! Hey. 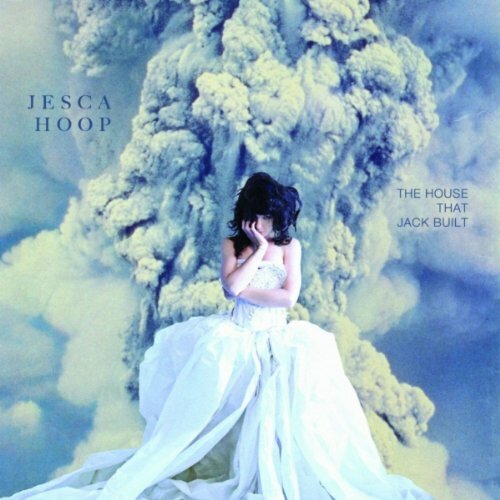 I don’t have much time to update the blog today, but I just found the sparkling new album by pop singer-songwriter Jesca Hoop. Read some reviews and enjoy! Howdy. 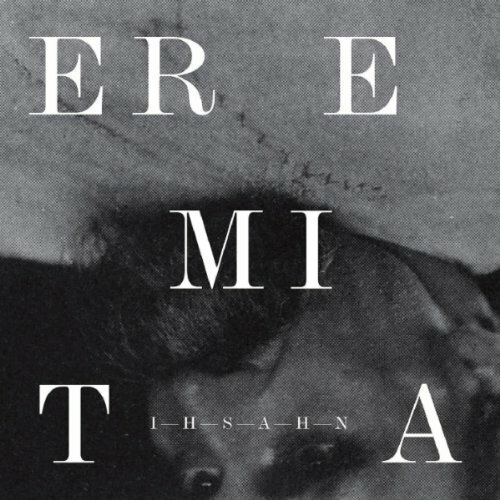 From a fairly recent Spotify update comes the dynamic new album by Ihsahn. Genre: progressive black metal. Enjoy! Morning. This new album by Smallpeople was recently added to the Spotify library. Genre: electronic. Enjoy! Hi. 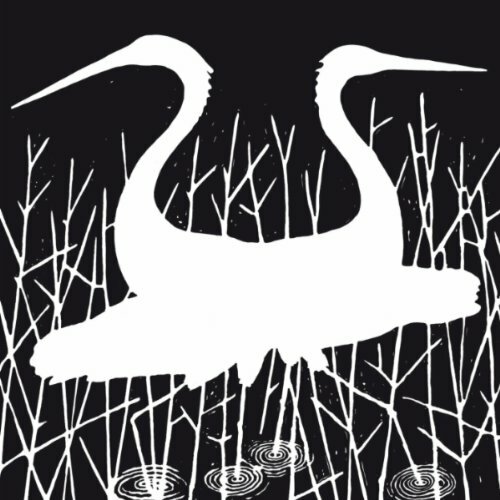 This relaxing album by Füxa is perfect for a lazy summer day. Genre: electronic/experimental rock. Enjoy! Hello there. I’m now away somewhere warm where I’ll stay for the next three weeks. Hopefully my Internet connection will cooperate. 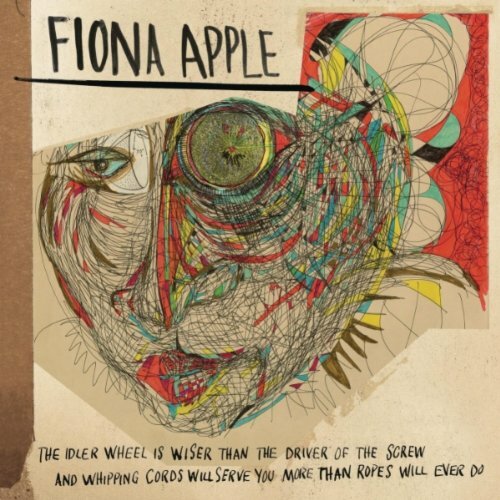 Anyway, here is the new Fiona Apple album. Enjoy!